I recently received some LEGO Books from No Starch Press for review. Before I get into the books, No Starch Press are somewhat famous amongst LEGO circles now in that they have produced many great LEGO books and produce some amazing quality productions, so its always a pleasure to review their latest and greatest. 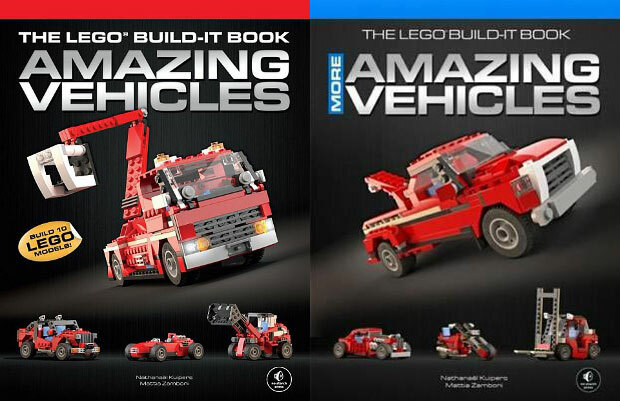 If you are into LEGO cars as a lot of people are, these are definite must haves. This book came with quite a reputation, not only from the name of the book, but also the Author who has made some amazing LEGO models (and photography) So I was really keen to check this one out. Sadly though I was left quite disappointed by this book, not by its quality or production values, as they are excellent, but rather the subject matter, there is some amazingly poor choices of subject matter in the book given the title. 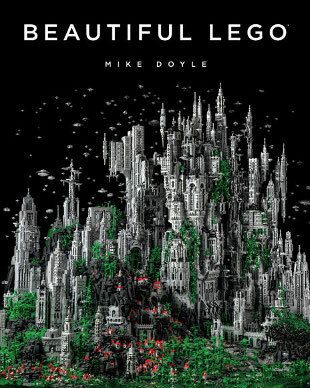 If you are going to call a book Beautiful LEGO then make sure the subjects are indeed beautiful. don’t get me wrong the creations are special and amazingly well crafted and made by highly skilled craftspeople (way better builders than I), but some of them are far from beautiful. Some of the selections are very niche AFOL orientated as opposed to mass appeal. If that’s the target market of this book then great, if its not and is aimed at the general public, there are some things which will amaze them and others which they will look at scratching their head wondering how these things made it into a grand sounding book.